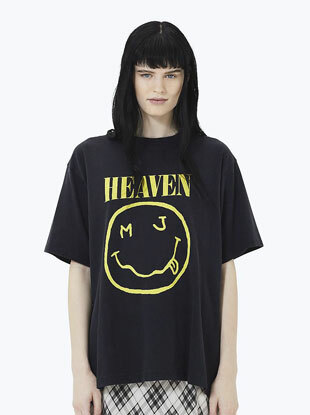 Nirvana is suing over the use of its famous smiley logo. She can't leave for 180 days. If you were in the market for some illegal Versace counterfeit goods, your life just got a little harder.